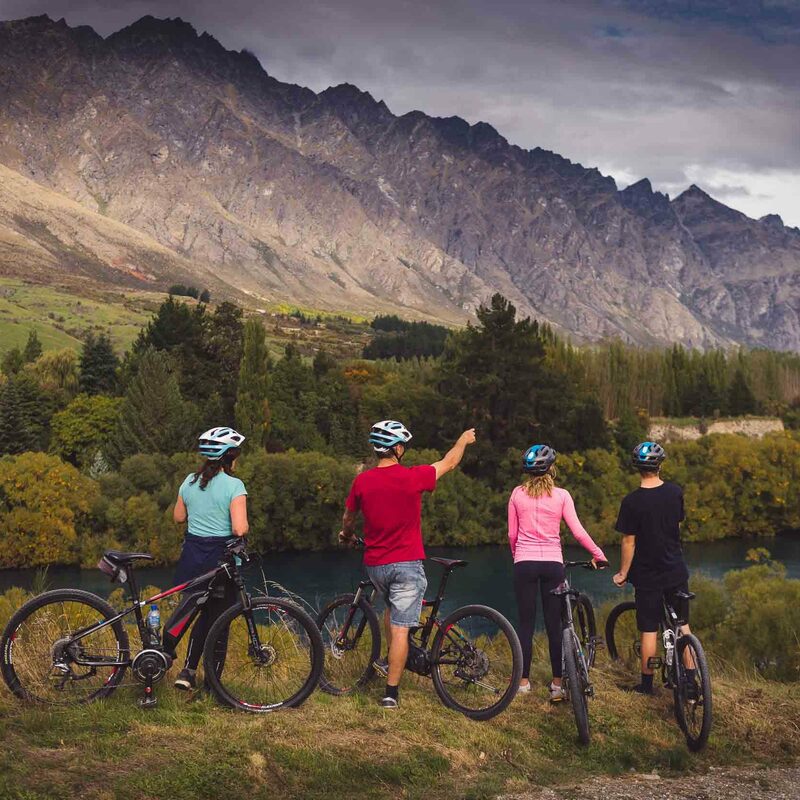 Combine Bike Hire with Shuttle Transport and Save! 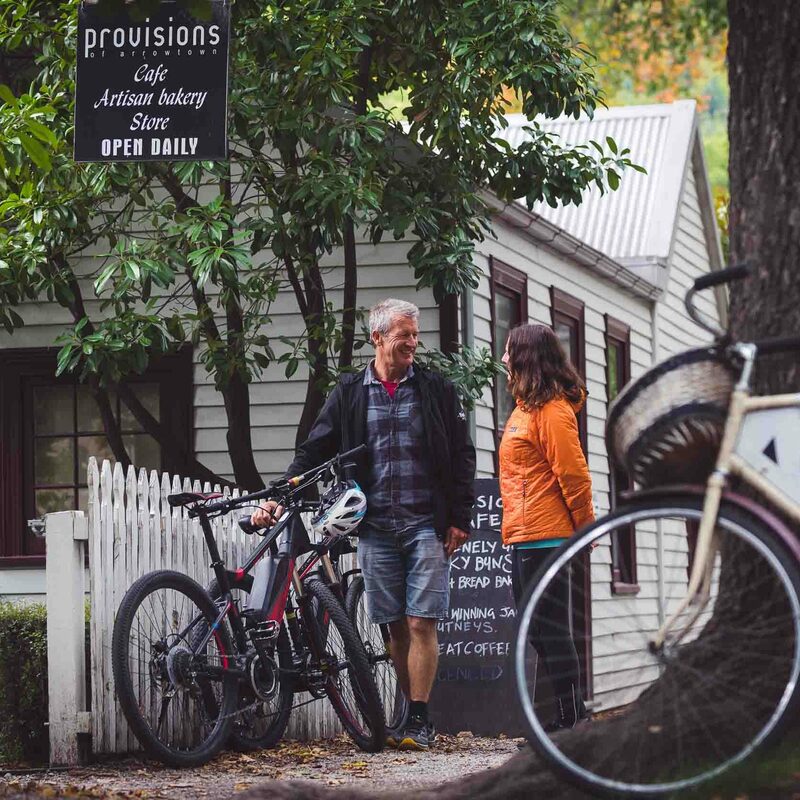 Combine full day bike hire with a one-way or return shuttle. 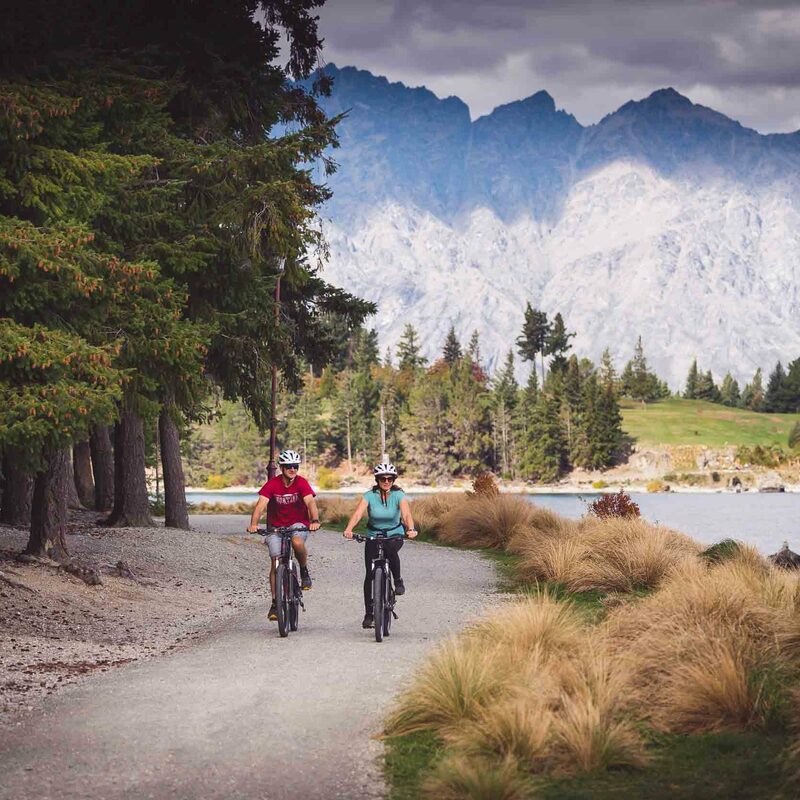 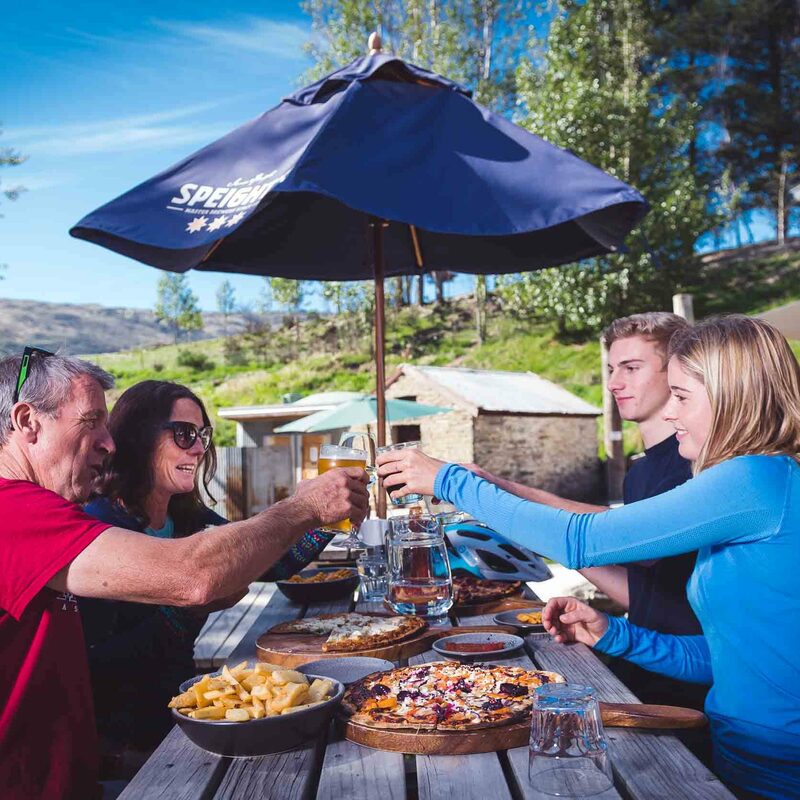 A great option for the independent do-it-yourself rider wishing to explore the Queenstown Trail.